Italy is a sovereign state in the southern Europe, with the pretty city of Rome as its capital city. Just like Greece, Italy is the origin of the western culture as is known today. Italy is renowned for its art, luxury sports cars, trendy fashions, monuments, delicious cuisine, beautiful coasts, alpine lakes and mountains. 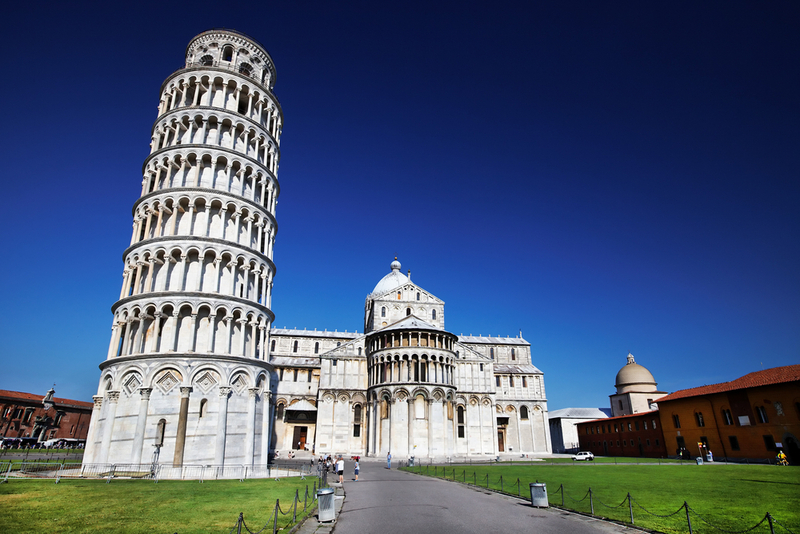 Due to its rich History, Italy is also home to the largest number of UNESCO world heritage sites in the world. Traveling to and around Italy should no be a problem to any one, as the country has one of the most developed transport network in the world. Traveling by air you might consider using the national carrier: Alitalia or the other dominant small carriers such meridian or the Germany’s Lufthansa which is based in Milan. If you love to have a look at the beautiful country as you travel the you may consider using the international bus services that goes from Malmö, Sweden via Denmark, Germany and Switzerland and then goes through the country and then back to Sweden. 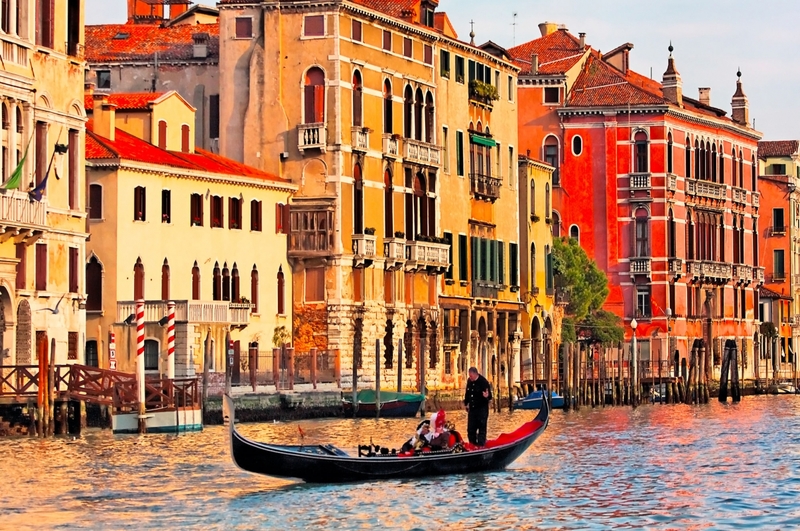 You can also have fun traveling by see as there are several ferries departing from Greece, Albania, Montenegro and Croatia with there destination being Venice, Ancona, Bari and Brindii all in Italy. There are also regular ferry services connect the island of Corsica in France to Genoa, Livorno, Civitavecchia, Naples and North of Sardinia. Barcelona is connected by a ferry service to Civitavecchia and to Genoa. 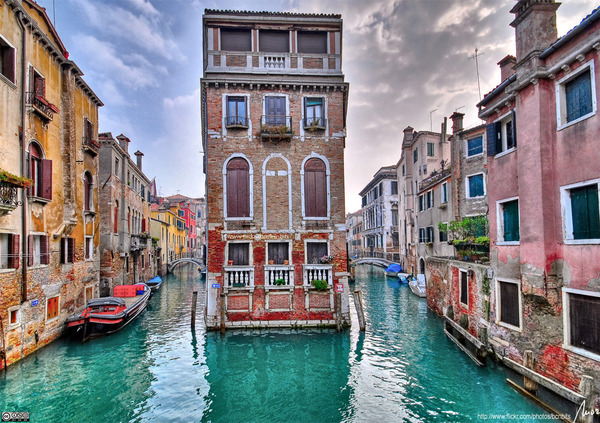 The most famous bridge in Venice is the Rialto Bridge being the first stone bridge made by Antonio da Ponte. Nowadays the traveling is made easier by hub operating from there. 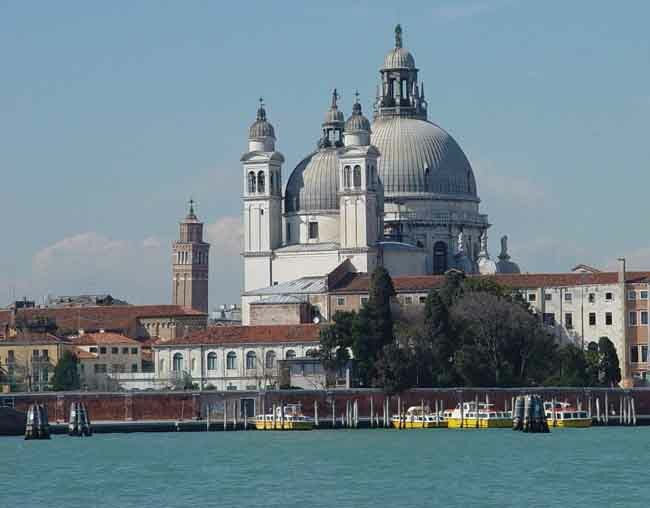 When looking at Venice, there is no quiet spot. This city is very populated and filled with tourists around the world almost all going to the food market apart from the post office. 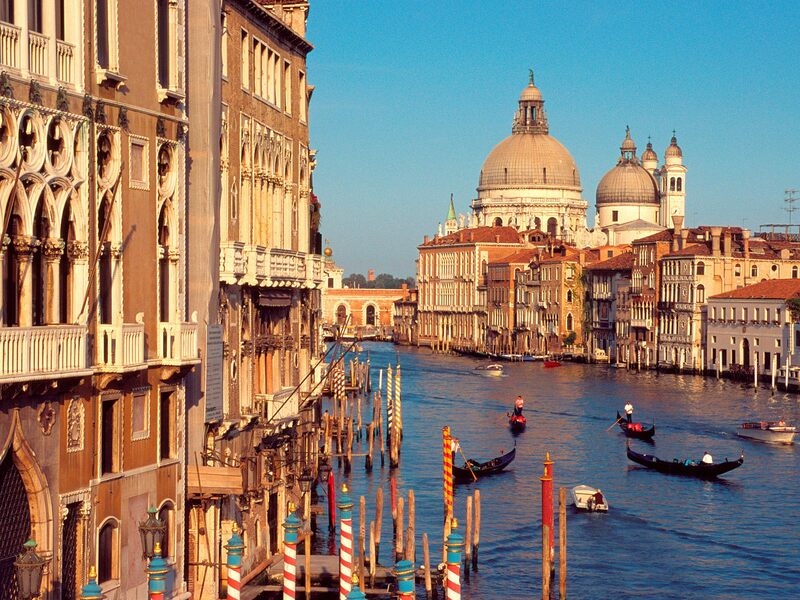 Read more about Venice travel destinations. Situated in the central western part of Italy, Rome is in the middle of a scenic terrain where it lies surrounded by seven hills. Not only does it occupy central position in terms of geography, but it is a historical, religious, economic and cultural center as well. Its population of three million people makes it the largest city in Italy, its prominent history – one of the greatest cities in the world. Rome follows the flow of the Tiber River. Its modern part consists of all the hotels and shopping centers, while the historical center is a story for itself. It is a passage that connects the remarkable present with the glorious past. 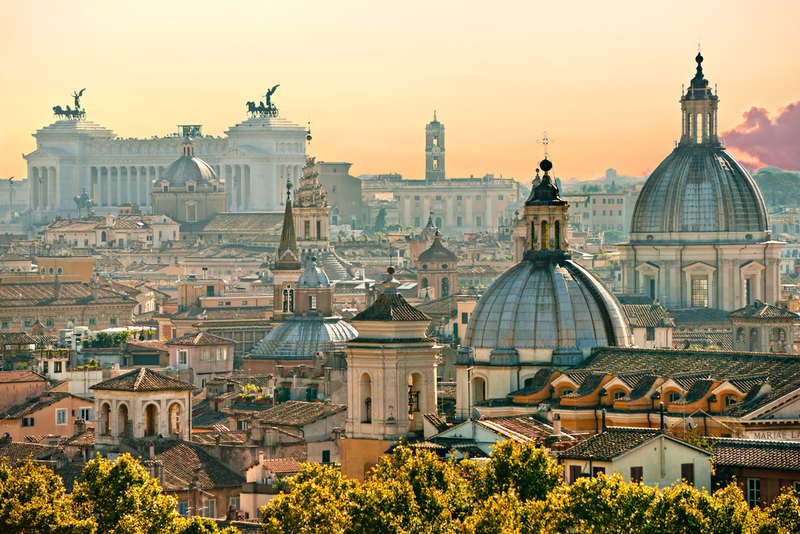 Read more about Rome travel destinations. Florence is the capital city of Tuscany region in Italy. It is renowned for its history. It was a center of European trade and finances and the wealthiest cities during the medieval times. Considered by many as the origin of the Renaissance and is often referred to as the Athens of the Middle age. This great history attracts millions of tourist every year to the city with major attractions being the renaissance art and architecture, museums, art galleries and monuments. Read more about Florence travel destinations. For a tourist, Milan is truly an interesting destination because of its amazing lifestyle, there is football, opera, the nightlife and most important a shoppers paradise. Milan is the second-largest city in Italy. Its original Latin name is ‘Milano’. 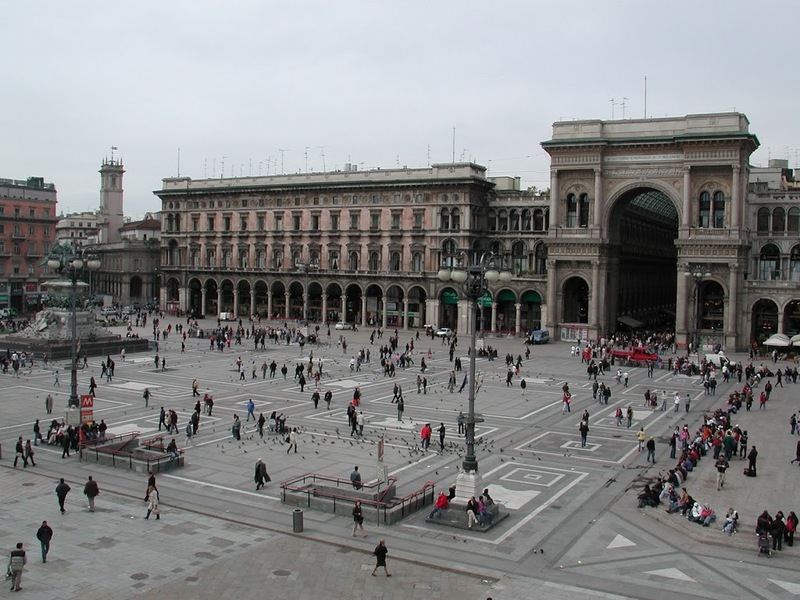 Milan is located in the north-western section of the great Po Valley, between the rivers Adda and Ticino. Milan still holds the pole position as Italy’s marketplace for Italian fashion – fashion aficionados. 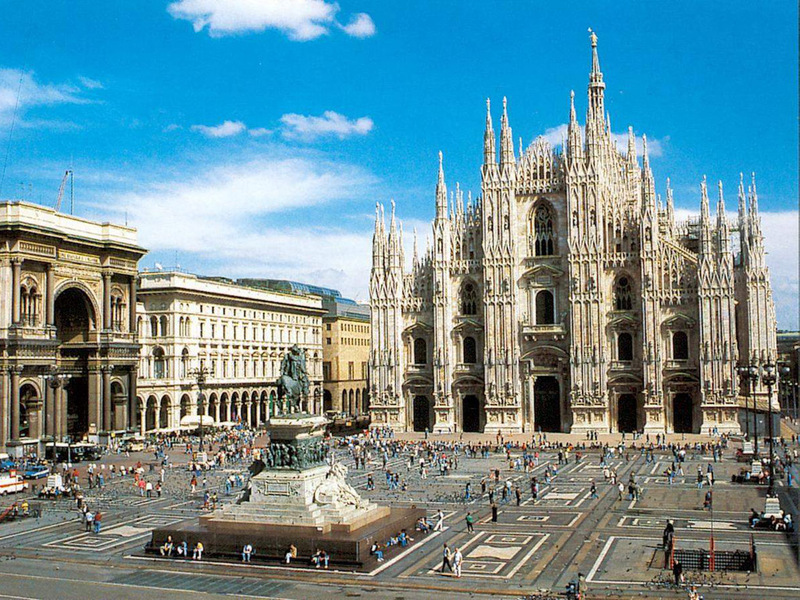 Read more about Milan travel destinations. One of the most interesting travel destinations in the Pontine archipelago is Ponza. It is the main island on the archipelago and offers hundreds of unforgettable tourist attractions that will keep you busy and amazed at all the time you will spend there. This beautiful place is a paradise for tourists seeking peace and relaxation. Being well separated by the mainland, its a good reason to be not so visited and popular destination for mass tourism. Maybe that is the main reason why this island remained a gorgeous natural tourist destination. 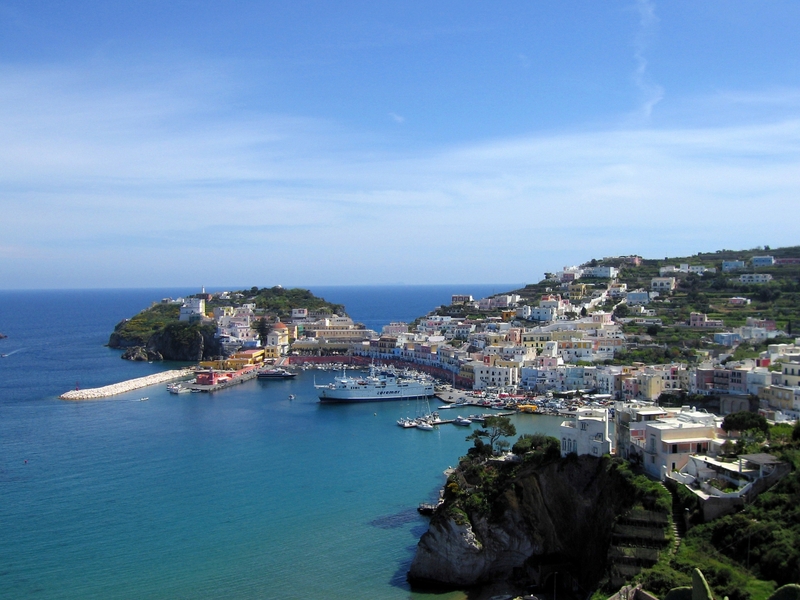 Read more about Ponza and the Pontine Islands travel destinations. On a vacation to Italy you will never exhaust all the lovely places available to see as there will always be a new place you haven’t visited on every subsequent visit. Italy is a splendid country blessed with numerous attractions for the visitors. You can find really cheap holiday tours and enjoy your stay in one of the greatest European travel destination. 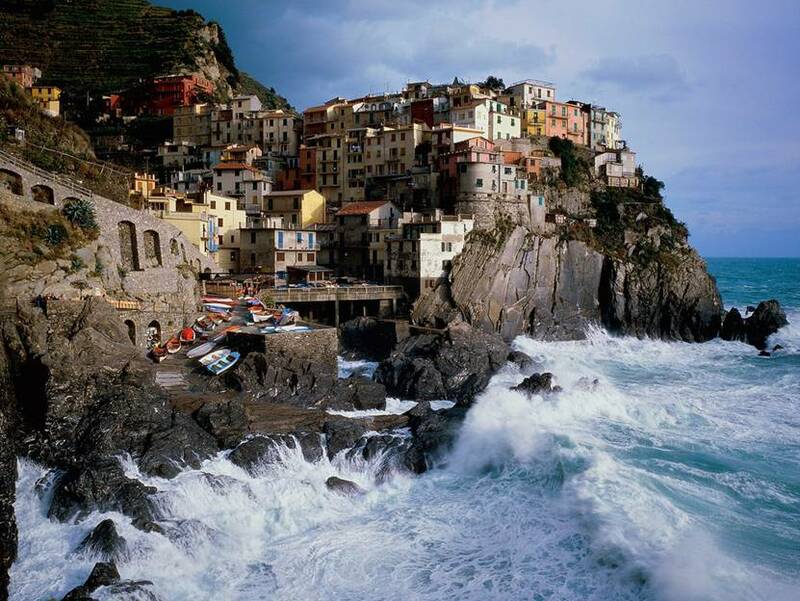 Read more about the Top 5 places to visit in Italy and Italy Travel Guide.